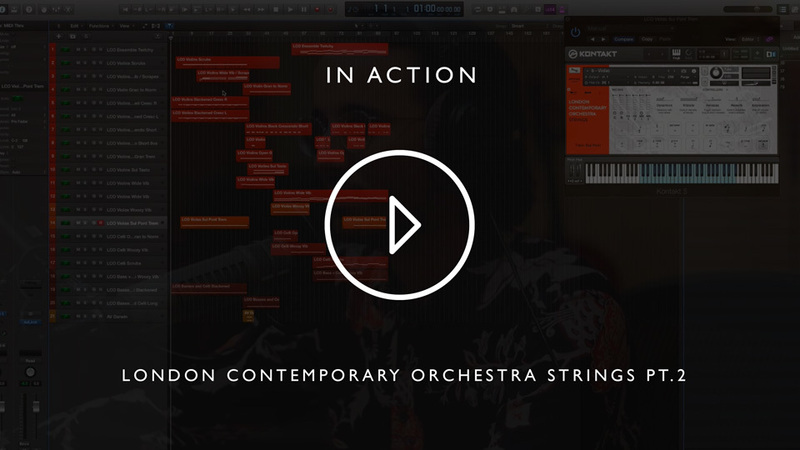 Everything you need to make cutting-edge strings music. There is a shift in string writing that is becoming a global movement - based on innovative techniques and performance styles, it’s notoriously impossible to program with the tools currently available. 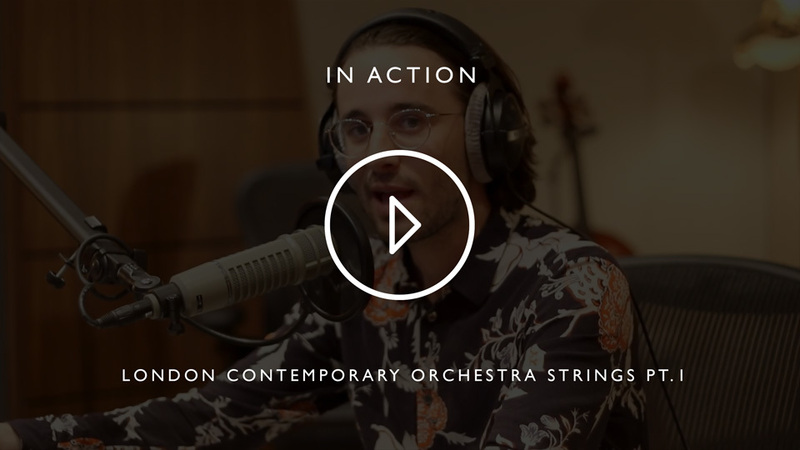 We’ve partnered with the London Contemporary Orchestra, whose work with the likes of Radiohead and Jed Kurzel (Alien: Covenant) has contributed significantly to this shift, to create a string library that gives you access to this unique, experimental palette. This library contains multi-sampled violin, viola, cello and bass sections, and has been recorded at our dry stage in London. With a host of dynamically controllable, never-before-sampled articulations, this rich set of diverse recordings are both playable and musical, and will transform your work. 28.1 GB download size Too large to download? Choose hard drive delivery at checkout. 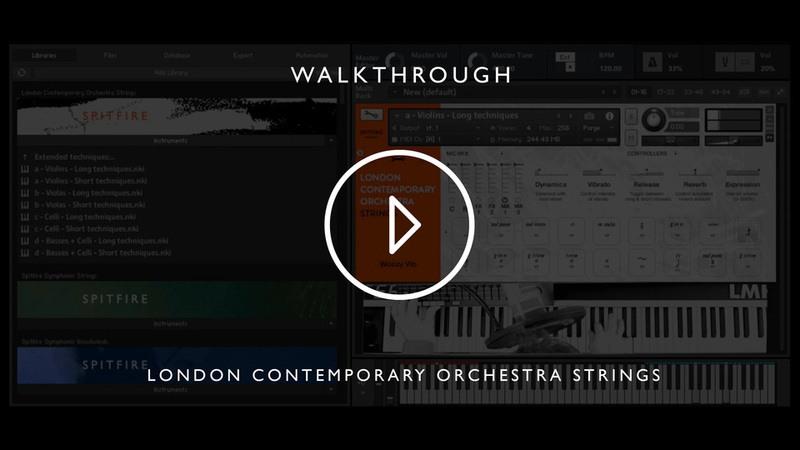 A distinct collection of multi-sampled, multi-dynamic and most importantly “playable” strings recorded on our dry stage with the LCO by in-demand engineer Joe Rubel and Spitfire's Head of Product, Stanley Gabriel. We recreated their popular “workshop” approach to playing to curate a musical, deeply versatile set of never-before-sampled articulations - a complete set of playing styles that give you, at long last, an ability to demo and create cutting-edge string writing; the kind of work that is winning hot new composers plaudits across the compositional landscape. From sharply angular to sincere beauty, these up front strings are designed to make you think differently about string writing. And, by encouraging the LCO to create the ‘impossible’ (ie. by recording detuned strings to form playable single instruments), they have embraced technology to deliver us instruments you would never hear outside a sampler. This truly is a unique set of tools. The library comprises recordings of 6 Violins, 4 Violas, 3 Celli and 2 Basses with the Celli in octaves, all in a tight room. Over 100 articulations were captured across all sections and we’ve created a unique ‘Detuned Open String’ instrument for all sections. Members of LCO became interested in working with us when we started experimenting with our Evo Grid lines. Over a period of two years we met and talked about how we could make a library that was unlike any other, and it became clear to us that working with the LCO could only lead to that outcome. Winner of the Ensemble category at the Royal Philharmonic Society Music Awards in 2015, the London Contemporary Orchestra has established itself as one of the world’s most innovative and respected ensembles, focused on commissioning and developing new music and scores, and performing live all over the world. 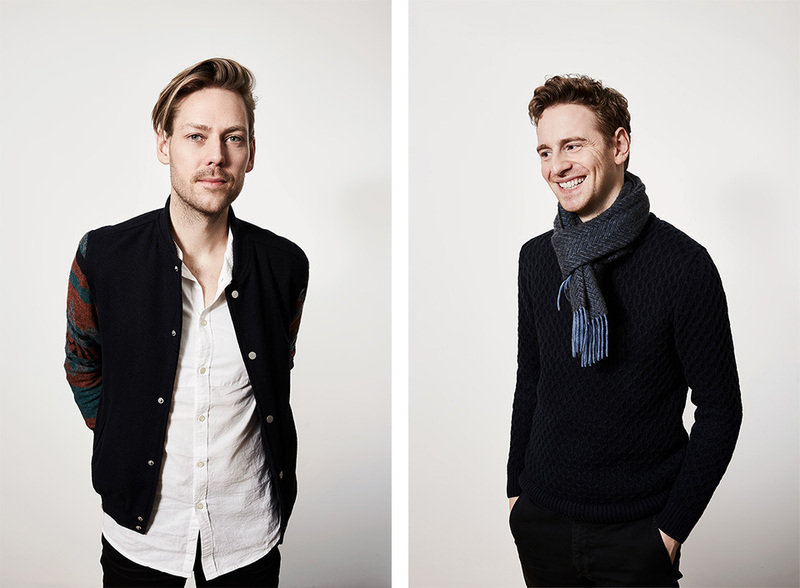 Formed in 2008 by co-Artistic Directors and conductors Robert Ames (above left) and Hugh Brunt (above right), the LCO is at the top of their game, having collaborated with a wide array of musicians, creative figures and platforms, including Radiohead, Frank Ocean, Jed Kurzel, Steve Reich, William Basinski, Mica Levi, Actress, Arcade Fire, Goldfrapp, Beck, Foals, Nike, Secret Cinema, Boiler Room, NTS, Resident Advisor, Terry Riley, Hannah Perry and Vivienne Westwood. 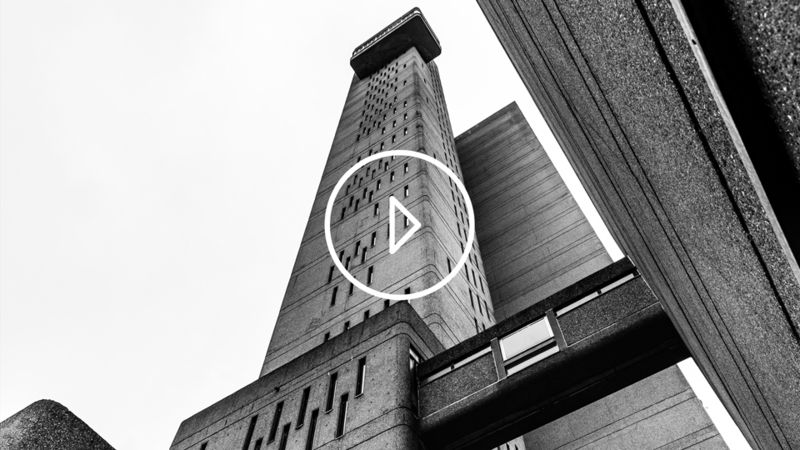 Highlights include sold-out performances at renowned venues such as the Roundhouse, Printworks, Tate Modern, Southbank Centre, There Will Be Blood: Live at the Barbican, the critically-acclaimed site-responsive series Imagined Occasions, and live broadcasts on BBC Radio 3. The orchestra has a strong arrangement, recording and performance record for world class film and television music, having recorded soundtracks such as The Master, Alien: Covenant, Macbeth, Phantom Thread, Assassins’ Creed, You Were Never Really Here, McMafia, Suspiria, American Animals, Moonlight, There Will Be Blood and Under the Skin, and featured heavily on Radiohead’s 2016 A Moon Shaped Pool. 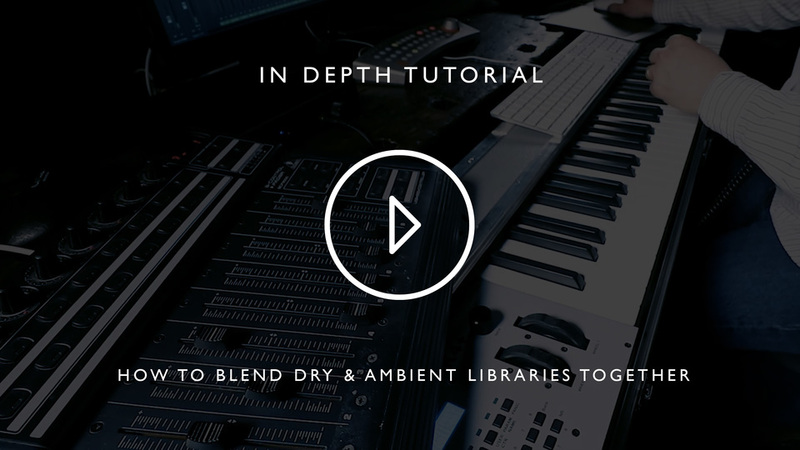 Creating this library allowed us to do two things: capture the unique techniques and styling of an extremely exciting group of musicians for use in our own compositions, and create new instruments with them that could only be possible by harnessing the power of modern sampling technology.